When it's time to replace the brush on your GOOD GRIPS Soap Squirting Dish Brush, just push up on the tab to eject it. Attach the new brush head by simply sliding it on. Durable nylon bristles easily scrub away baked-on food and are safe for non-stick cookware. 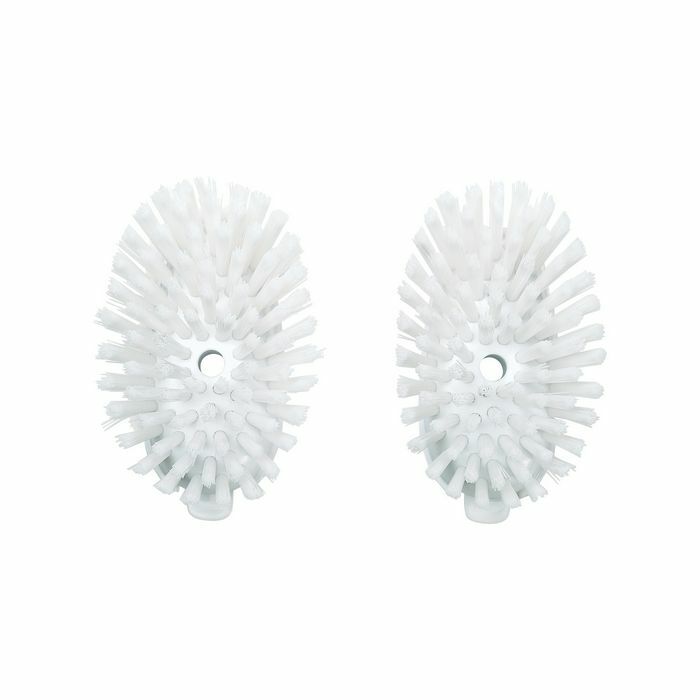 Refill brush, sponge and scrub heads come in a pack of two for convenience and include instructions.